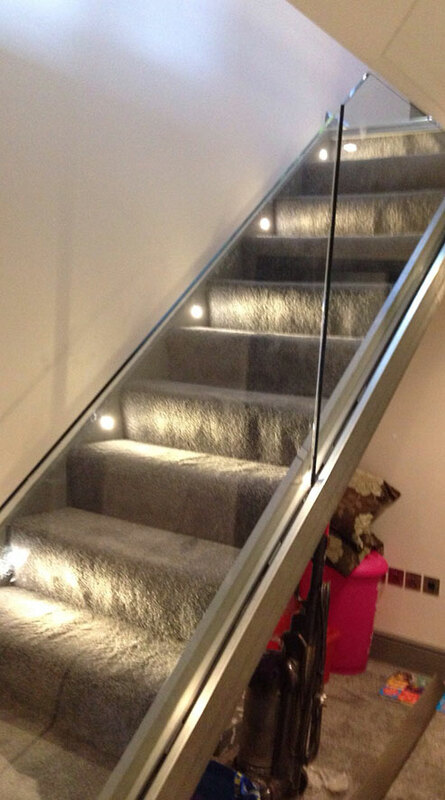 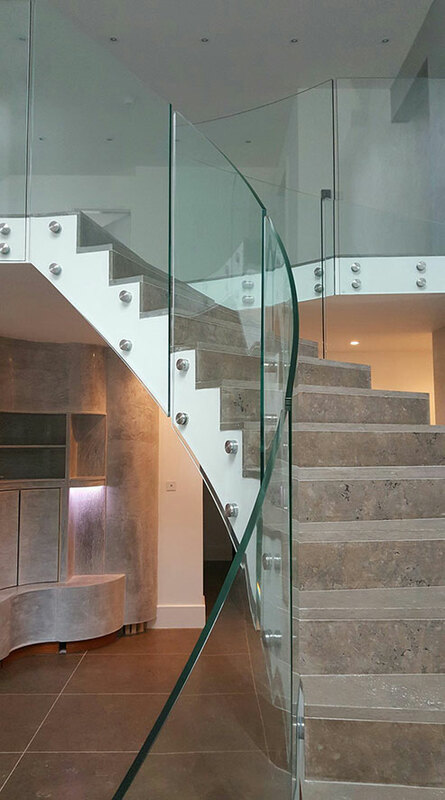 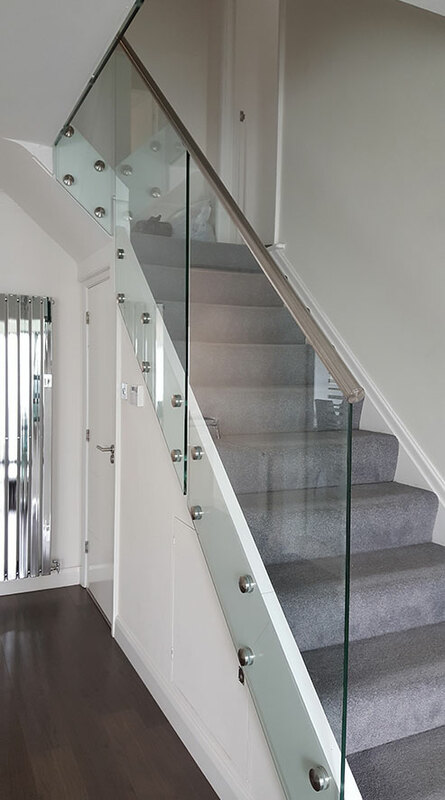 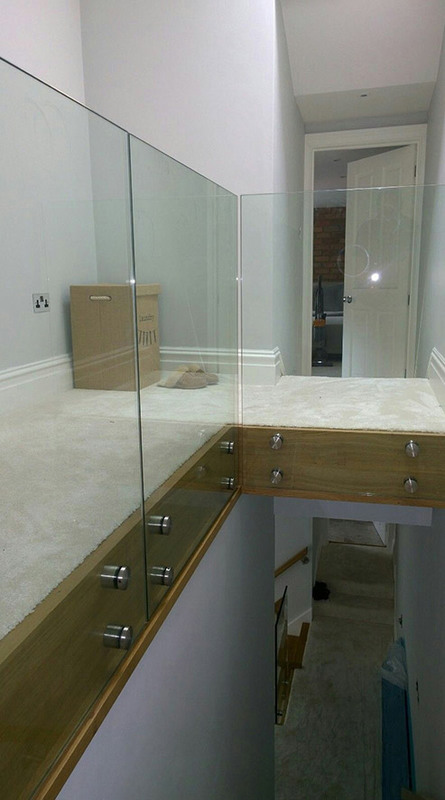 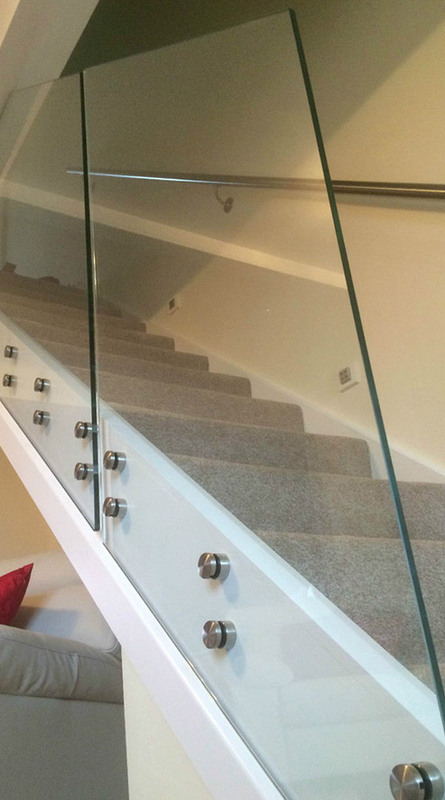 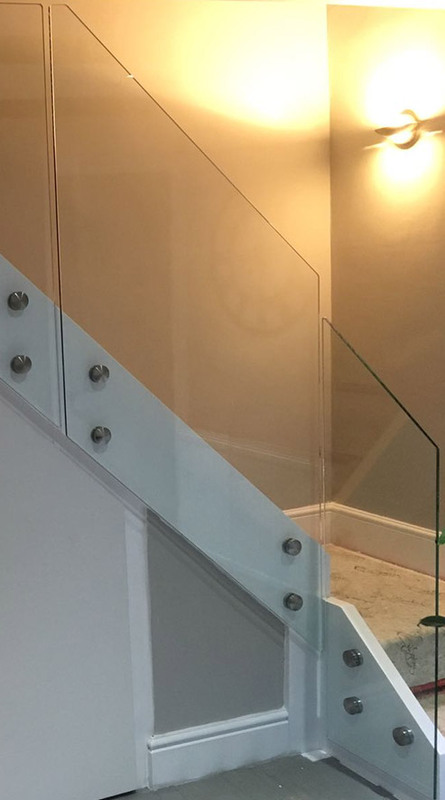 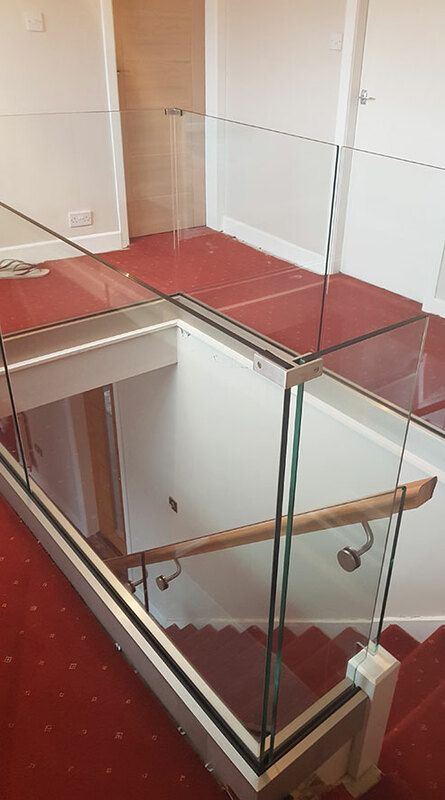 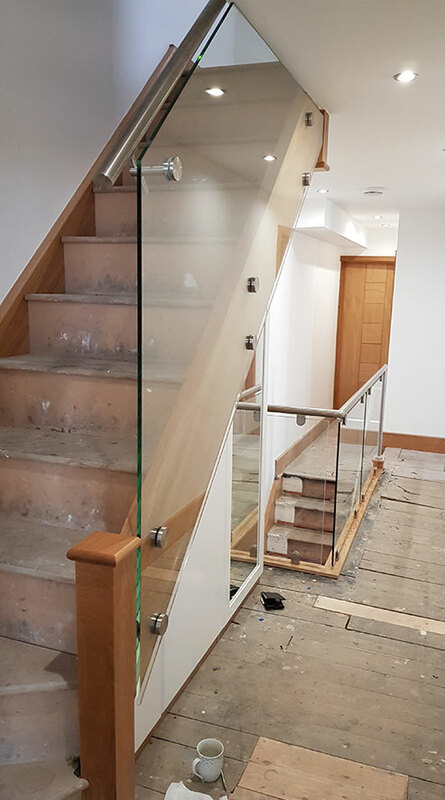 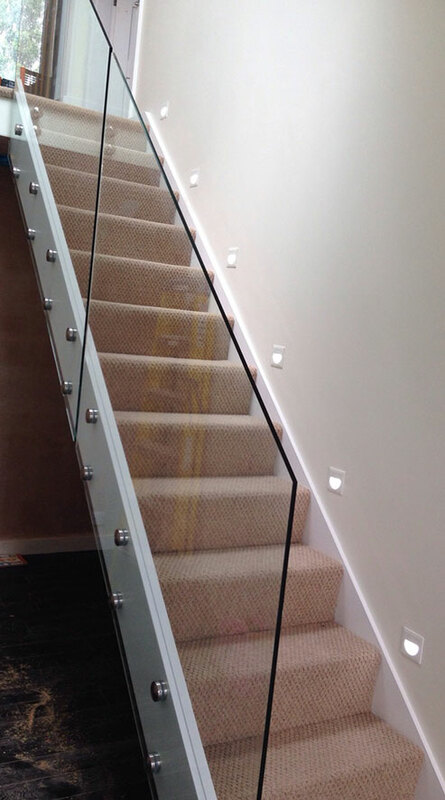 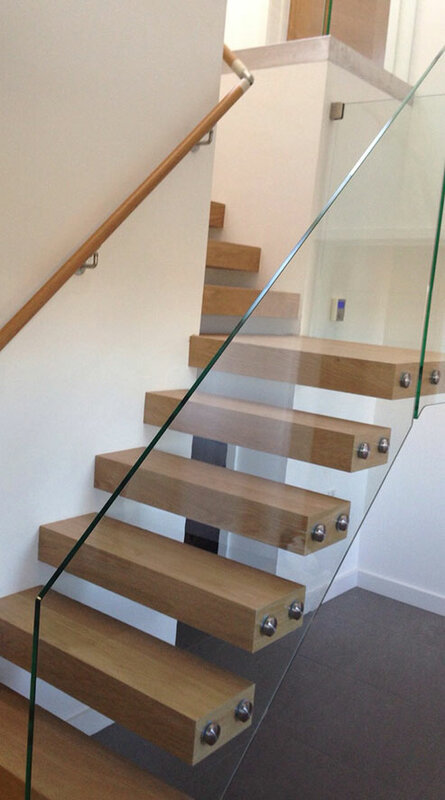 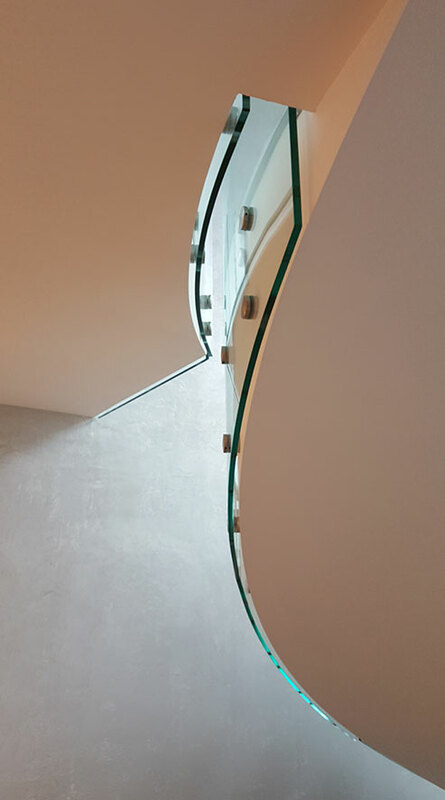 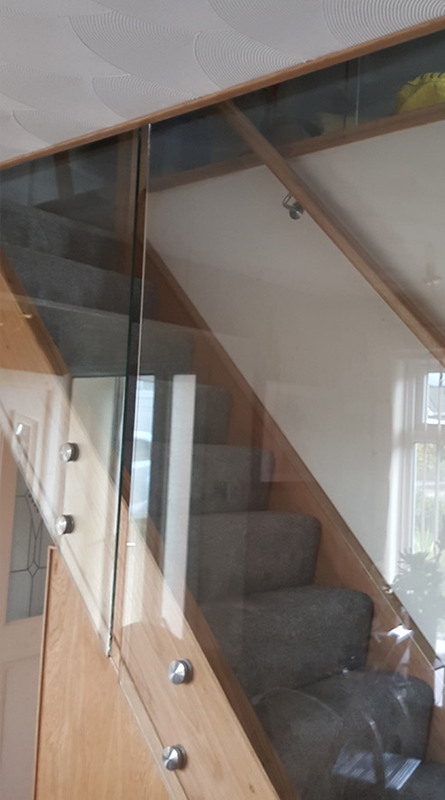 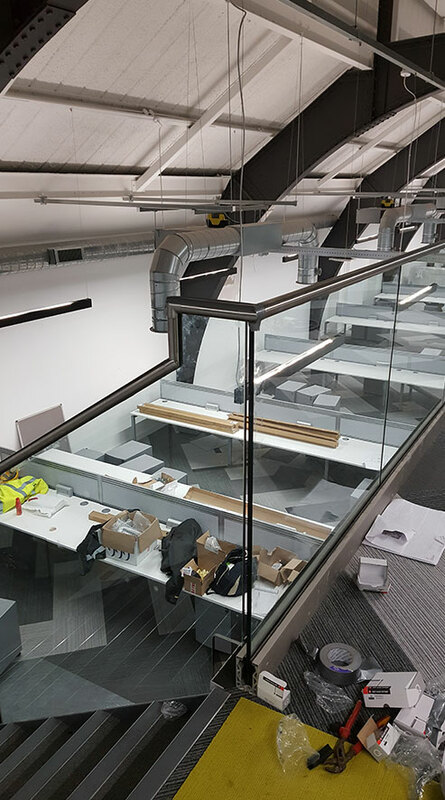 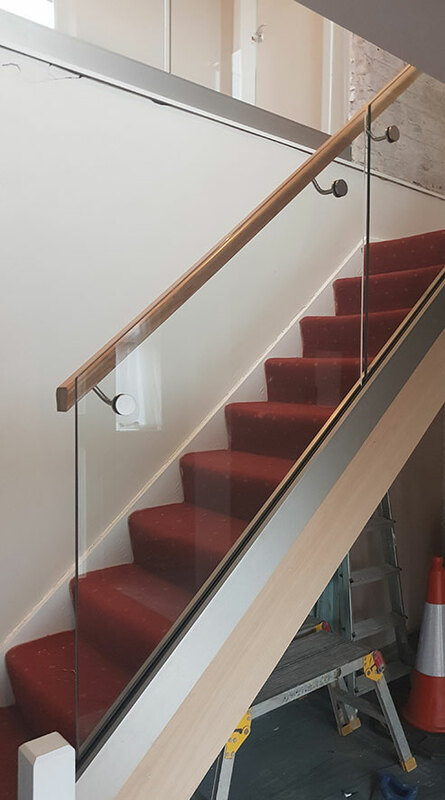 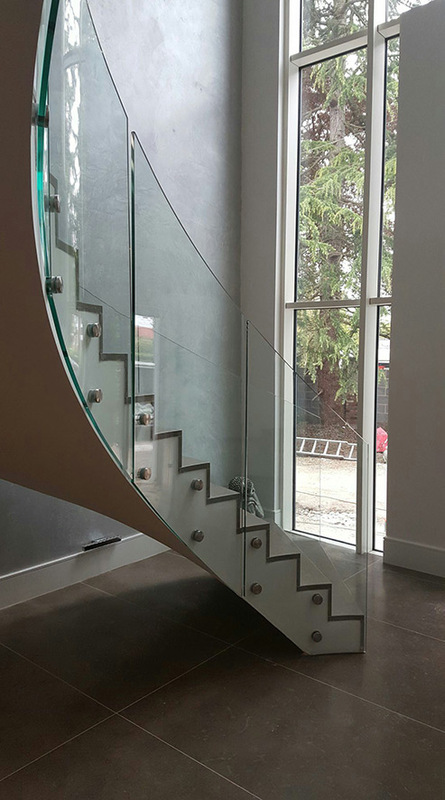 The bolted glass system results in a stylish and versatile structural glass installation, ideal for a wide range of staircases. 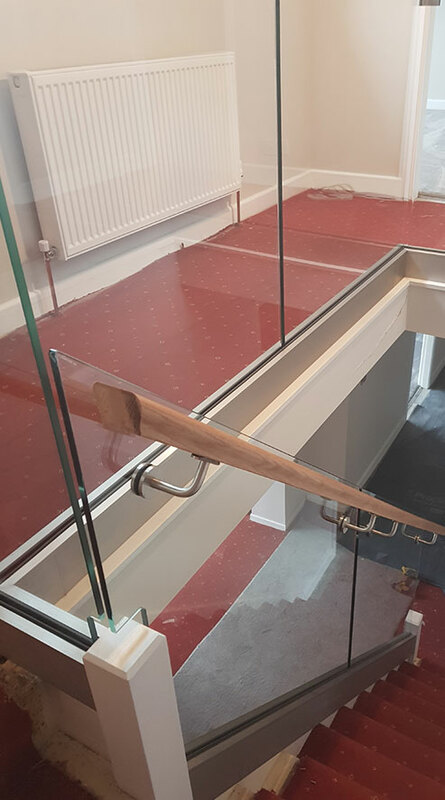 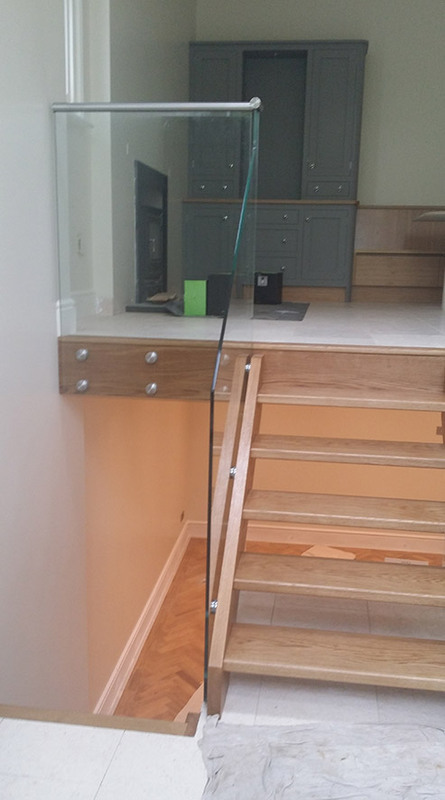 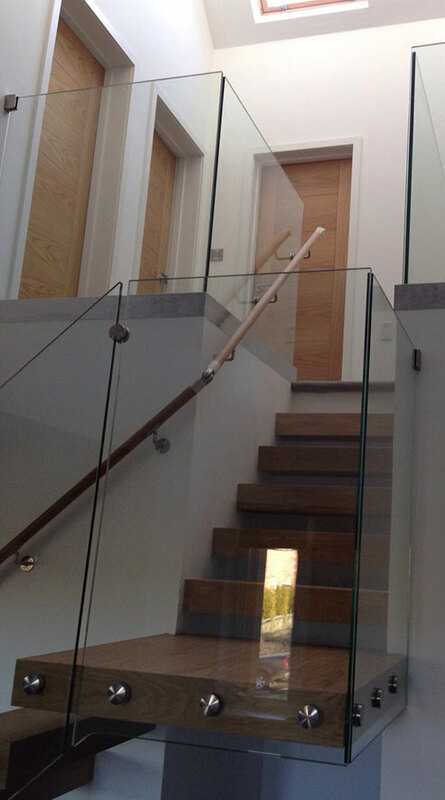 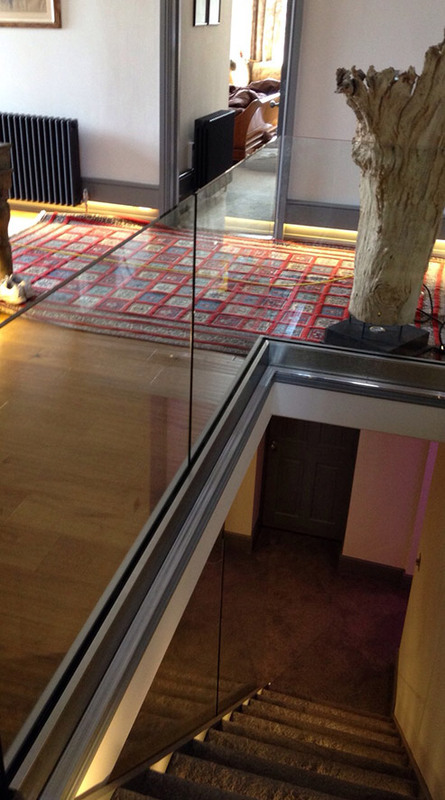 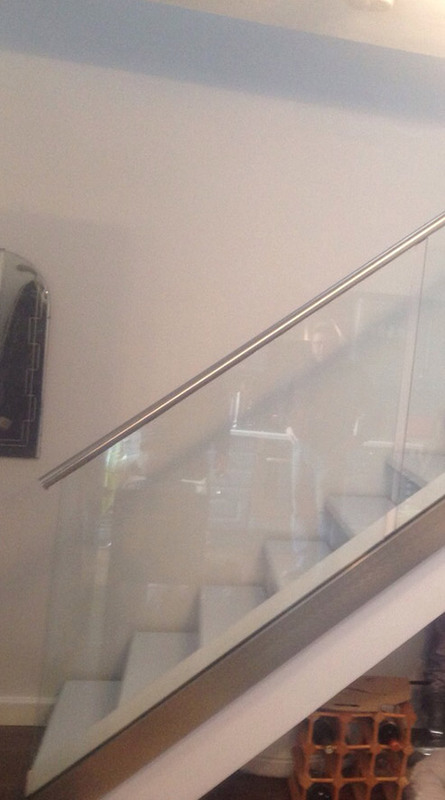 Glass Balustrades are fixed directly into timber with stainless steel bolts. 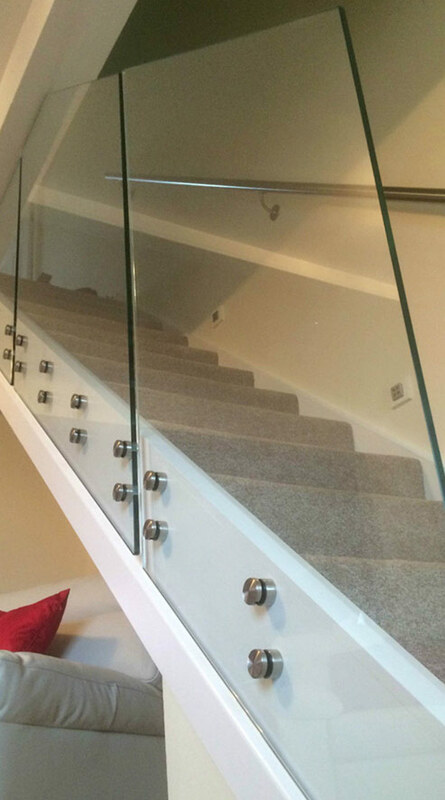 The balustrade can be fixed with a single or double row of bolts. 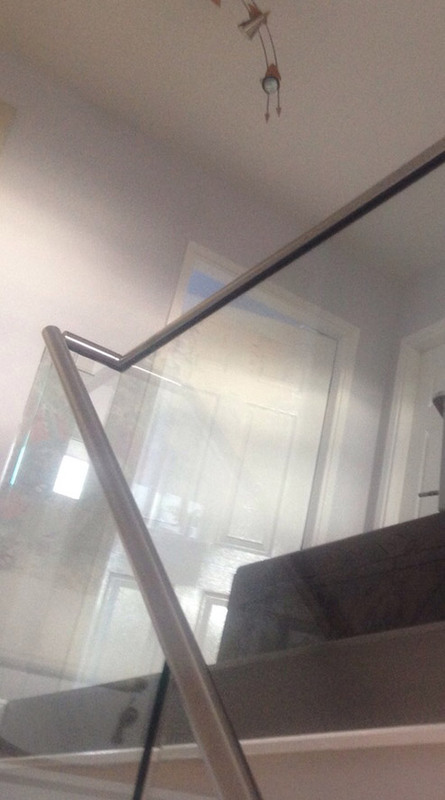 Each bolted glass balustrade installation is wholly bespoke.